Simply Pretty Shine No More Pressed Powder absorbs excess oil and helps hide blemishes for a gorgeous shine-free finish. It prevents skin darkening and sun damage with SPF14, making it suitable for everyday use and on-the-go touch-ups. Contains oil controlling ingredients and tea tree oil complex. SPF 14 shields skin from UVA/UVB rays damage. Explore the entire range of Compact available on Nykaa. 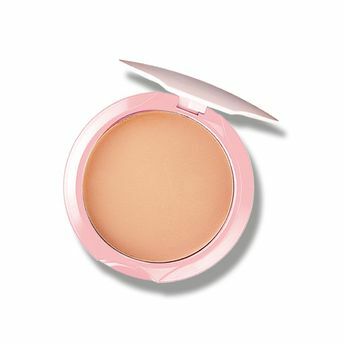 Shop more Simply Pretty products here.You can browse through the complete world of Simply Pretty Compact .Alternatively, you can also find many more products from the Simply Pretty Shine No More Pressed Powder range.